The release of the Twenty Seventeen theme gave WordPress users a powerful theme with drop-down-menu navigation, header and background image uploaders, multiple-page templates, widget-ready areas, parent-child theme support, and built-in mobile and tablet support. Twenty Seventeen brings your site to life with immersive featured images and subtle animations. With a focus on business sites, it features multiple sections on the front page as well as widgets, navigation and social menus, a logo, and more. Personalize its asymmetrical grid with a custom color scheme and showcase your multimedia content with post formats. Our default theme for 2017 works great in many languages, for any abilities, and on any device. These features make Twenty Seventeen an excellent base for many of your theme customization projects. If you just want a simple look for your site, look no further than Twenty Seventeen. 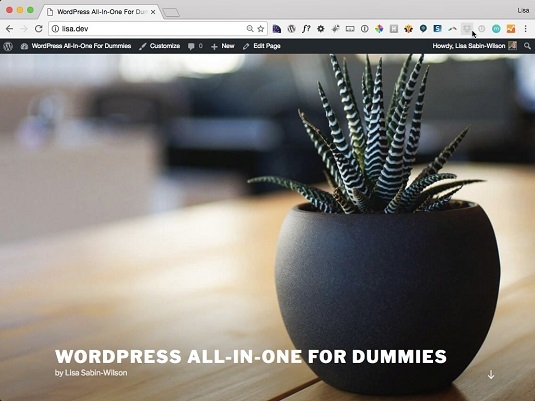 This theme offers a clean design style that’s highly customizable. As such, the font treatments are sharp and easy to read. Many of the new built-in features allow you to make simple yet elegant tweaks to the theme, including uploading new feature images and adjusting the background colors. Header media: Twenty Seventeen uses trendy design for the header of your site by allowing you to upload a large feature image to display as a full-screen image with the site title displayed at the bottom. 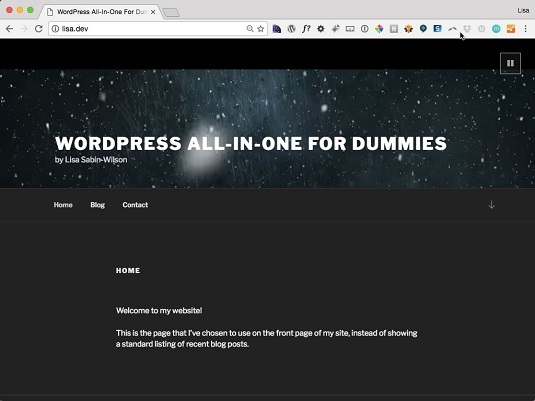 Alternatively, you can use a video for the header area of the site with a fallback image while the video loads. 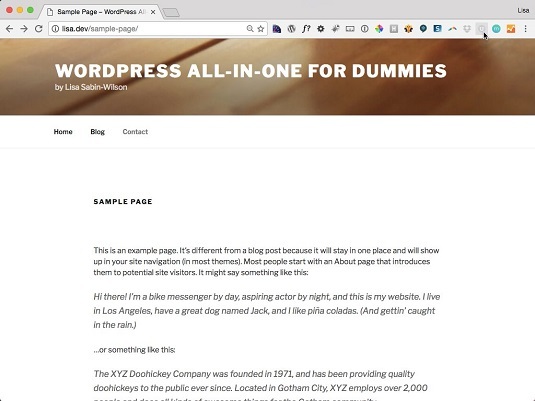 The default theme for WordPress: Twenty Seventeen. Theme options: The Theme Options section allows you to use published static page content to display modular content on your home page, making it easier than ever to build small content boxes that contain text, images, or any media that enables you to call attention to your site’s offerings and content. One-column page layout: Twenty Seventeen’s one-column layout for WordPress comes in very handy for such pages as product sales pages, email subscription form pages, photography or portfolio pages, and other content that you don’t want to be upstaged by distractions on the sidebar. The Twenty Seventeen theme’s one-column layout. Color adjustment: By default, the color scheme for the Twenty Seventeen theme is a white background with black text and content. You can easily change the colors of the header text and site background by using the theme Customizer to select the light or dark theme, or you can even use a custom color by using a color picker. Here’s the Twenty Seventeen theme with the dark color scheme. The Twenty Seventeen theme with custom colors.